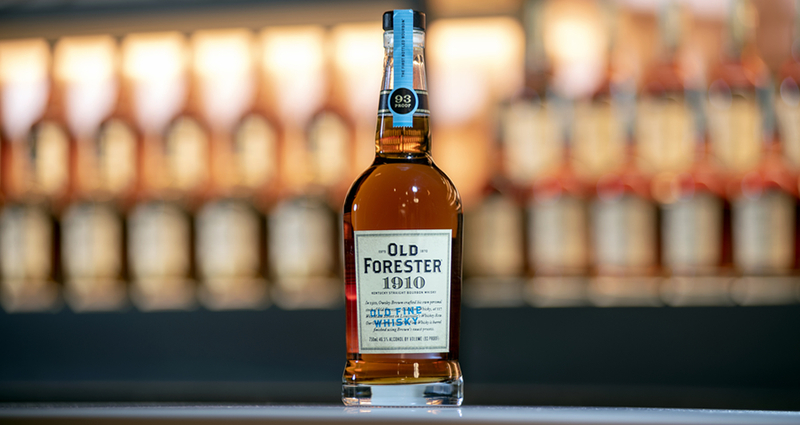 Louisville, Ky. (October 10, 2018) – Old Forester, America’s First Bottled Bourbon, will release the fourth and final expression in the Whiskey Row Series this month: the double barreled, 1910 Old Fine Whisky. Visitors can learn more about Old Forester’s history at the newly opened Old Forester Distilling Co. Located in the building that Old Forester called home from 1882-1919, visitors follow the Bourbon making process in an immersive experience that leads them from fermentation and distillation, to the on-site cooperage where handcrafted barrels are raised and fired, then aged in an on-site maturation warehouse before bottling and shipment across the globe. Tours and tasting information can be found at OldForester.com. For nearly 150 years, Brown-Forman Corporation has enriched the experience of life by responsibly building fine quality beverage alcohol brands, including Jack Daniel’s Tennessee Whiskey, Jack Daniel’s & Cola, Jack Daniel’s Tennessee Honey, Jack Daniel’s Tennessee Fire, Gentleman Jack, Jack Daniel’s Single Barrel, Finlandia, Korbel, el Jimador, Woodford Reserve, Old Forester, Canadian Mist, Herradura, New Mix, Sonoma-Cutrer, Early Times, Chambord, BenRiach, GlenDronach and Slane. Brown-Forman’s brands are supported by over 4,800 employees and sold in more than 170 countries worldwide. For more information about the company, please visit brown-forman.com.